Drum roll, please! 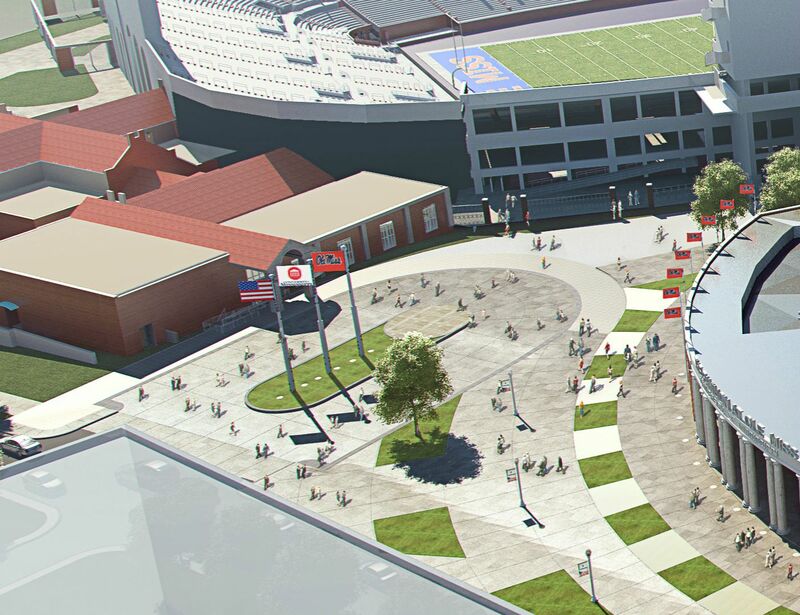 The University of Mississippi Class of 2016 is revealing exciting plans for its Legacy Gift: the sponsorship of three flagpoles and enclave between newly constructed The Pavilion at Ole Miss and Vaught-Hemingway Stadium. 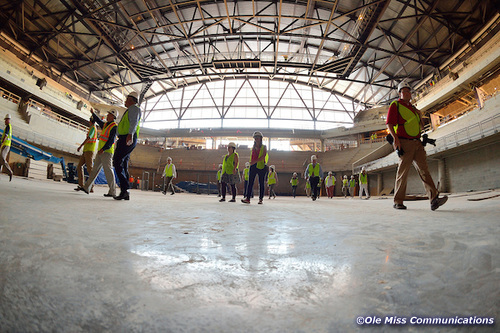 When completed, this area will welcome countless students, alumni, friends and campus visitors, serving as a "front door" to Ole Miss Athletics and much more. Like all other University graduating classes before us, we want to enjoy our glorious graduation day with the knowledge we have established a legacy at the University -- in our performances in classrooms and labs, through service projects and cultural offerings, and on playing fields. 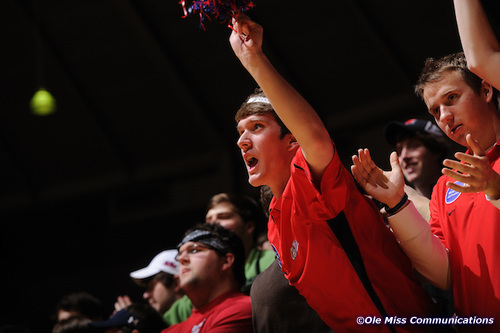 We believe that as a group we constantly pursued excellence and have truly became a quintessential part of the Ole Miss Family. 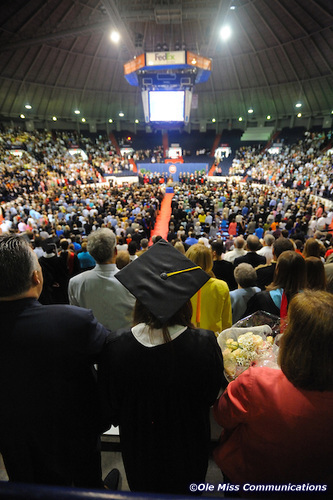 During our four years on this campus, Ole Miss Athletics, Academics and Admissions have all thrived. This exciting project touches on all those areas, testifying of our class contributions for many years to come. College classes traditionally come together during their final year to reflect on the shared desire to leave the University better than when they first chose their new college home. A class gift reflects members’ recognition of what the University of Mississippi has meant and will continue to mean the rest of their lives. Members of the Class of 2016 have announced their Legacy Gift initiative, with a goal of having a minimum 50% participation among seniors to raise $10,000. 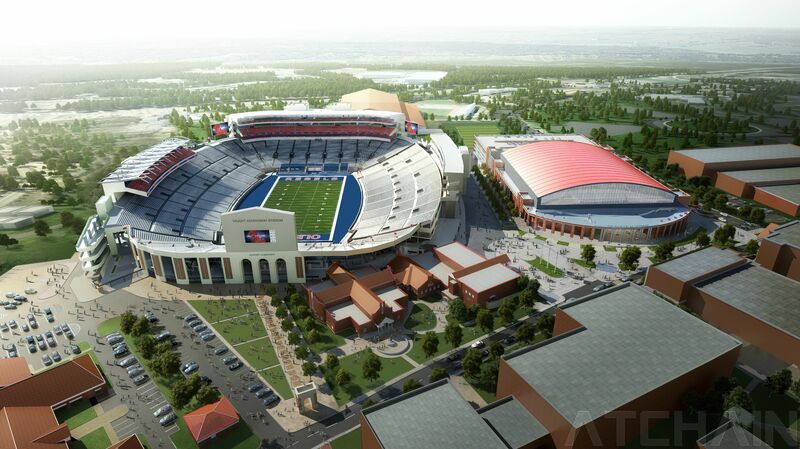 This will enable the purchase and installation of three flagpoles for a unique presentation area between The Pavilion at Ole Miss and Vaught-Hemingway Stadium. These two facilities will stand as icons on the Oxford for campus for years and years; ultimately, millions will be able to see our lasting legacy while visiting the University for football and basketball games, concerts, convocations, and commencement exercises. Class of 2016 members have experienced incredible achievements during their tenure at Ole Miss, including three post-season bowl appearances by the Ole Miss Football Team, defeating a rival Alabama team in back to back seasons; an SEC Men's Basketball Champion; and skyrocketing enrollment, rising average ACT scores and stellar student achievements -- just to name a few of the University's momentous gains. The Class of 2016 has enjoyed being a part of this golden era, and it is our duty to give back to the University that has provided us with so many incredible opportunities and memories. The Class of 2016 has a goal of having a minimum 2,100 seniors participate which is approximately 50% of our graduating class. We know that this can be done, but it cannot be accomplished without your help! 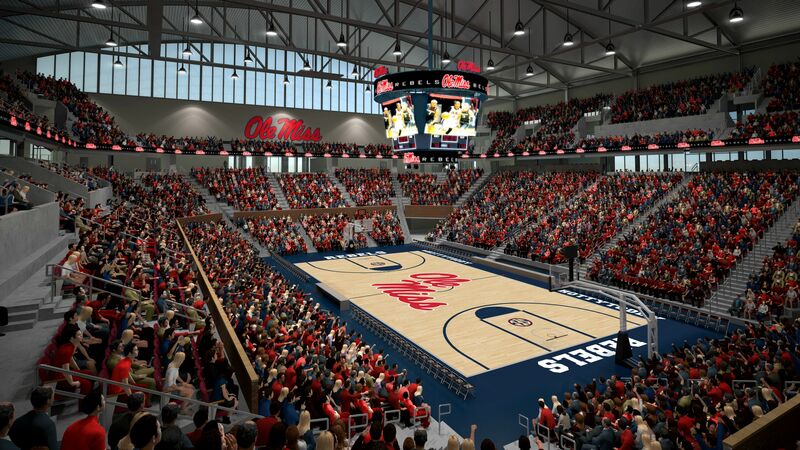 By giving to the Legacy Gift, you will be able to return to Ole Miss one day and tell your future spouse, children and grandchildren that you were apart of the three flagpoles that will still be standing between the new arena and the expanded stadium. We will be the first class to experience The Pavilion at Ole Miss, and this is a unique opportunity for you to leave your mark as a Flagship Senior at Ole Miss. "People around the state, nation and world are noticing the great things that are happening here at the University of Mississippi,” said UM Interim Provost Wilkin, a longtime University leader. “It is clear that students want to be a part of a vibrant and successful community of scholars, who provide them with incredible opportunities. The work that we do is filled with incredible purpose.” Fueling the growth and progress at the University is deeply committed faculty, alumni and friends, administrators, staff -- and AWESOME STUDENTS!! Establishing this notable area outside The Pavilion at Ole Miss gives the members of the Class of 2016 the opportunity to leave a gift the will encourage and inspire future classes and generations of Rebels. Please make a gift today and help us achieve our goal of a minimum of 2,100 participating seniors and others! After choosing a giving level in the column on the right side of this page, be sure to include your Twitter handle. We would enjoy giving you a Twitter shoutout after you are featured on our donor wall. In addition to supporting our project financially, please help us even further by sharing our project with your family and friends via email, Facebook and Twitter. Thank you & Hotty Toddy!